When it comes to web design, I am no expert. 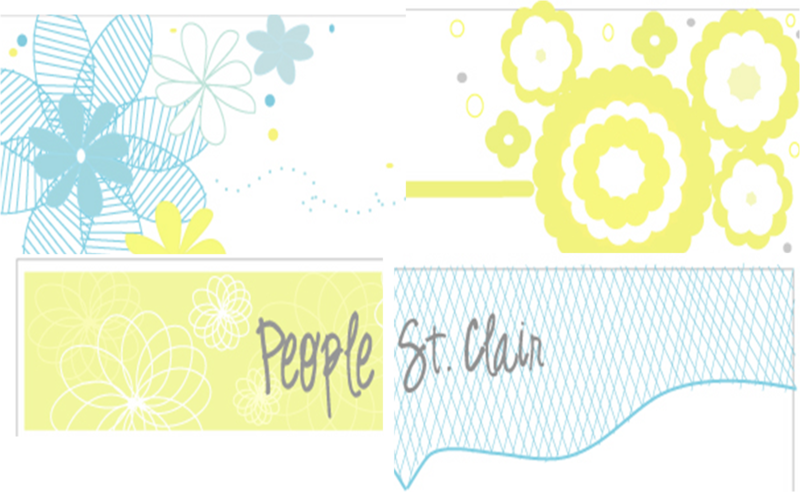 I have re-vamped the look and feel of the People St. Clair website but in my re-vamping have run into a few minor issues. While they’re all fixable, the time they require doesn’t match the time I have so bare with us while our website is misbehaving. Finally. That’s all I can say. I’ve toiled, designed re-designed and finally have a website. Bare with me as I work through the technical glitches. Psst. Definitely sign up for the mailing list. I’ve talked a lot about my website. After a whole lot of talking, and re-designs. We finally have a concept we love. While I can give it all away yet, I can give you a sneak peek of what I’ve been working on. More coming soon. After reading some very detailed and informative instructions from SusyJack via Etsy Storque on photo styling. I felt inspired. I felt like I could do this. I was armed with information and had gathered some inspiring photos and began shooting and here’s just a sneak peek of what I’ve created…. If you’ve been checking out this blog, you’ve notices slowly but surely changes are being made. You’ve probably also noticed that I’ve made more post to the other pages than this main page. Well, friends and readers, be patient. 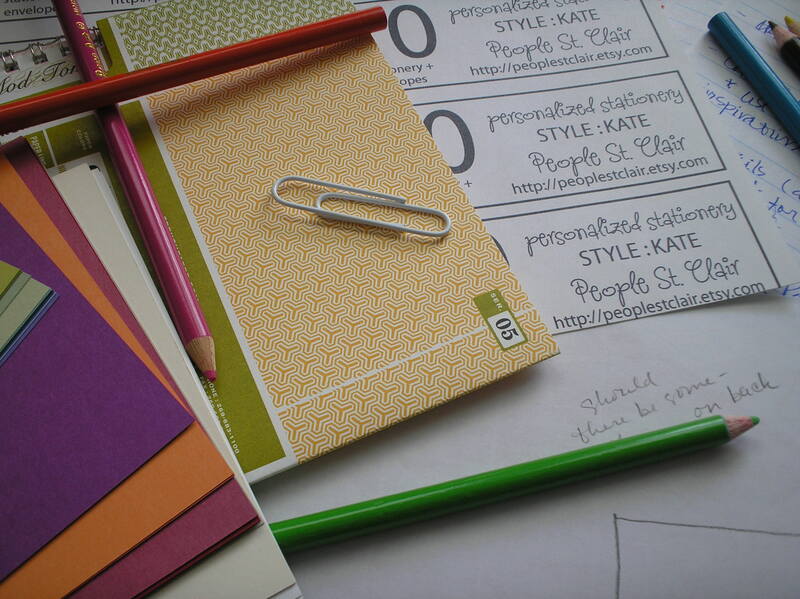 I’ve been working on some web re-design (yes that pesky subject again) and I’ve also started compiling the lovely designs for the Summer Collection that we’ll debut in June. I know we haven’t been posting like we normally do but its coming very soon. 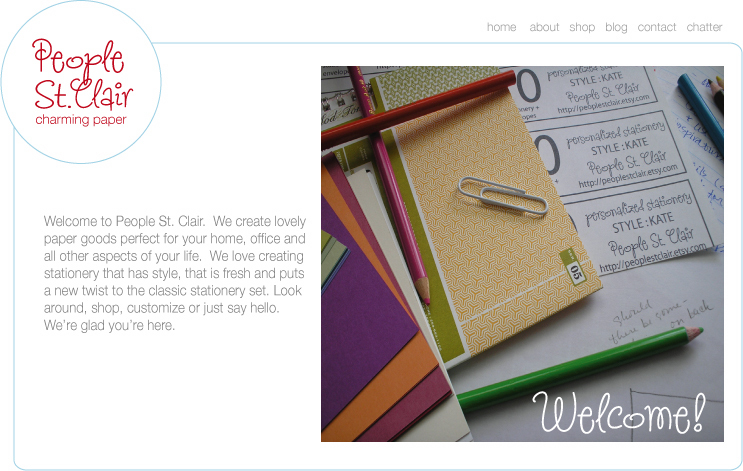 For now I’ll leave you with a peek of the website re-design. Tell me what you think.